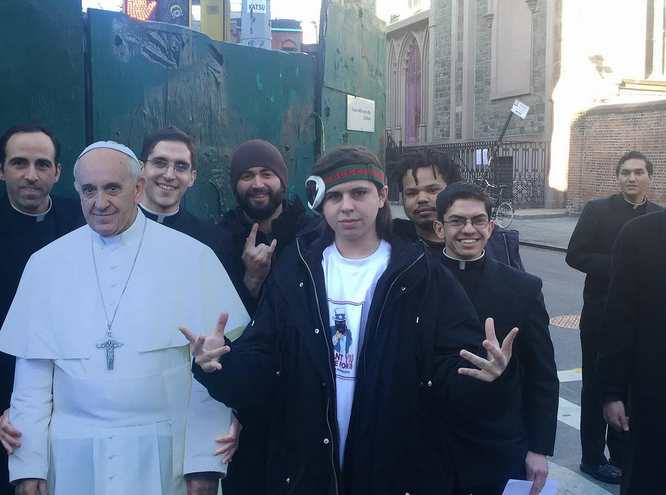 As unbelievable as it may sound, teenage icon and internet sensation Austin Butts (aka Asspizza) has reportedly dropped a huge, possibly life changing opportunity for what? His bestfriend. What is that huge, possibly life changing opportunity? 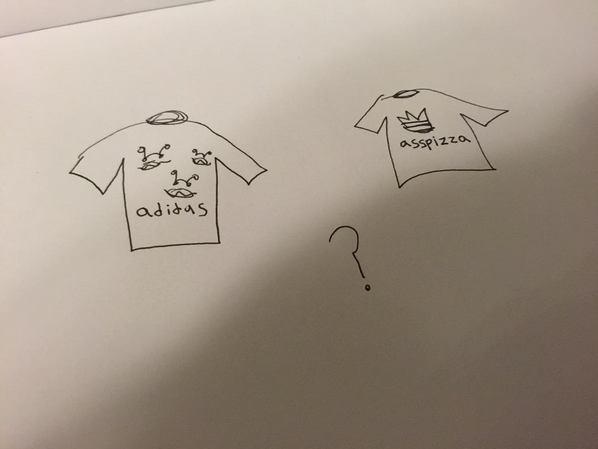 Oh, nothing but a little collaboration with Adidas. 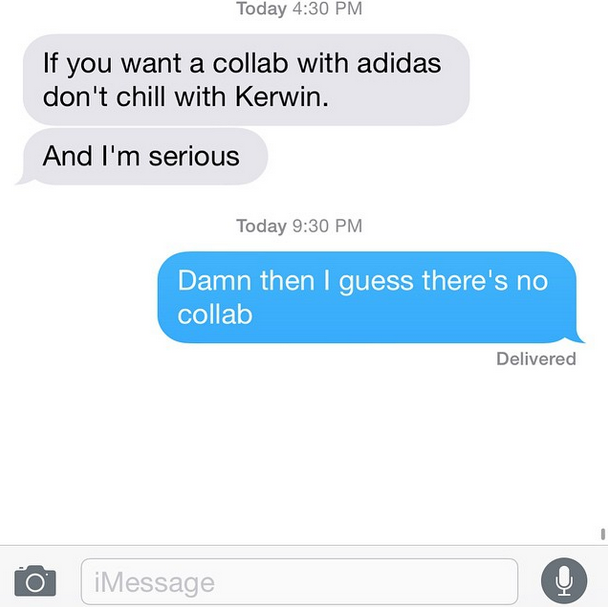 Earlier this evening, Butts took to Instagram to screenshot a conversation with someone telling him he must drop one of his closest friends, Kerwin, in order to work with Adidas. As of yet, there is no reason as to why he had to drop Kerwin to work with the legendary sports brand. Asspizza goes to prove that friends are indeed over everything. Friendship over product? I would choose friendship. companionship is enough reason to choose it. Your choice was just right! I salute you!